Home of the $1.99 Shirt! We clean UGGS! We can restore your favorite pair by removing stains and blemishes. 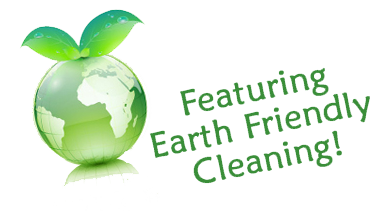 Commonwealth Cleaners uses environmentally friendly solvents in our dry cleaning process. In addition we recycle plastic and hangers . Ask for our free hanger caddies to make it easier to carry them in to us. Uggs are so popular, especially with the kids. They're expensive but they look great and are easy to wear. However they get really dirty after a few rain or snow storms. ​Bring them in and we'll clean them for only $39.00. We'll also add a layer of waterproofing for added protection.